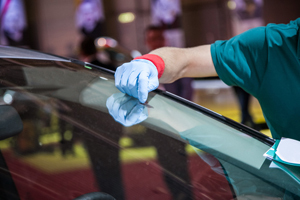 Check out our photo gallery here to see photos of our finished repair and replacement services! 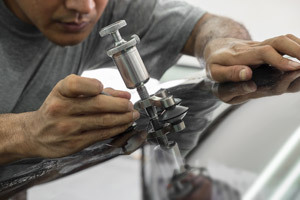 Whether you need rock chip repairs, a windshield replacement, or polishing, we are the auto shop to count on. 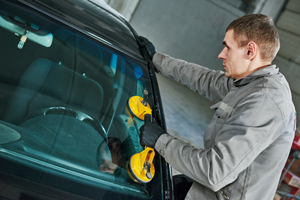 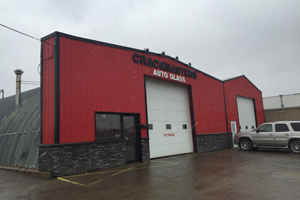 Contact Crackmasters Auto Glass of Moose Jaw if you would like to get started with a free quote today.